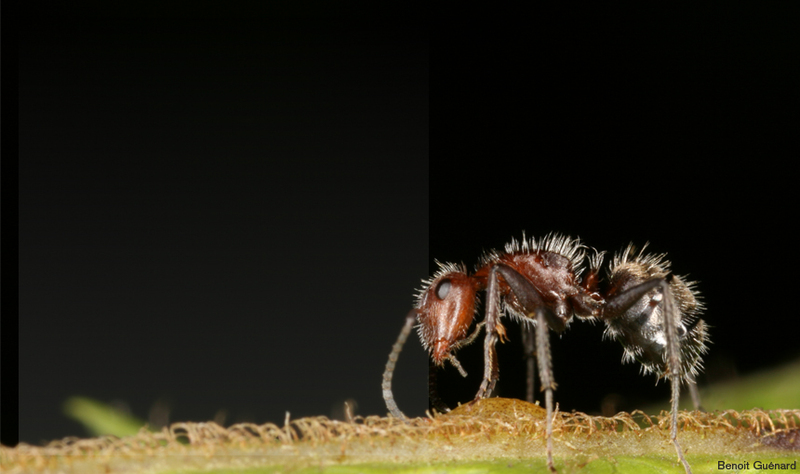 For centuries, myrmecologists have collected ants from around the world. On the basis of these collections, hundreds of taxonomists have worked to distinguish among the samples, the subfamilies, genera and species of ants. Here we present a series of maps that are, we hope, a kind of tribute to the hundreds of myrmecologists that have collected ants around the world. The maps show the places in which each named ant genus is known and then also indicate where each genus is likely to be found. Our hope is that these maps serve as a useful tool for future work in myrmecology and that they continue to be informed by the society of myrmecologists. New species, genera and records will be found. As they are, we will update those maps. So when you find a new genus record next time you’re in the field, let us know!